There are few things as important to daily living as clean and safe water. Let Detailed Home Inspections make sure that your well components are in perfect working order and that the water coming from them is free of bacteria and other contaminants. As part of our detailed Well & Water Inspection, we will test your well components and send water samples to an independent lab for further evaluation, to ensure your water’s quality. Schedule your Well and Septic Inspection Raleigh Today! In areas that are not part of a community water treatment program, it is a good idea to have your water tested on a regular basis. Schedule your Well and Septic Inspection Raleigh Today! Particularly if you, or a client you represent, is planning a home purchase, understanding the quality of your water is a must. 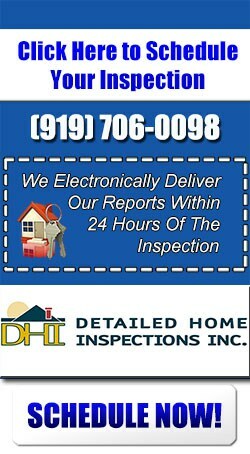 Detailed Home Inspections conducts Well & Water Inspections for home buyers and property owners in Raleigh, Cary, Apex, Holly Springs, Morrisville, Fuquay Varina, Garner, Wake Forest, Durham, Chapel Hill and surrounding Research Triangle and central North Carolina communities. Schedule your Well and Septic Inspection Raleigh Today! 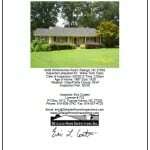 Schedule your inspection today, here at the Detailed Home Inspections website. Or contact us by phone at 919-608-3742 or by email at inspect@detailedhomeinspections.com.